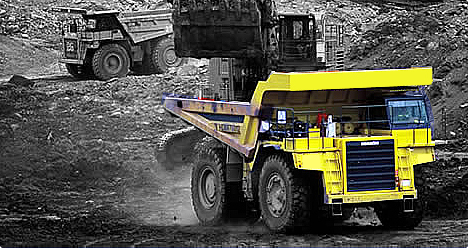 Our biggest group company, namely Apex Holdings (A) Ltd, is one of the major supplier to mining, agriculture, industrial and construction sectors. 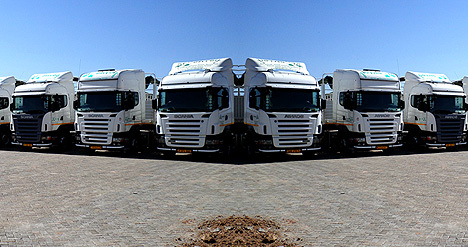 Convoy Haulage Ltd. is one of the best-in class transportation service providers. 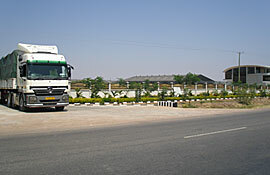 The company strives hard to make moving a hassle-free experience for its clients. 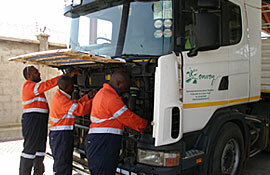 Our network is quite vast and the fleet too is regularly inspected and well maintained. 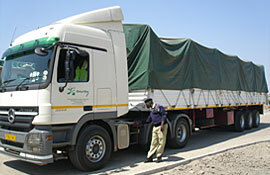 We specialize in transporting any number and any quantity of goods across any distance. Ducorp Group is planning to launch one of the best-in-class real-estate projects as well. 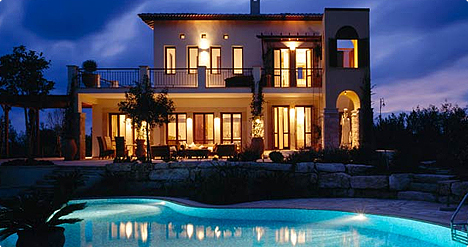 This residential project shall include luxurious villas that will be a perfect combination of style and comfort both.